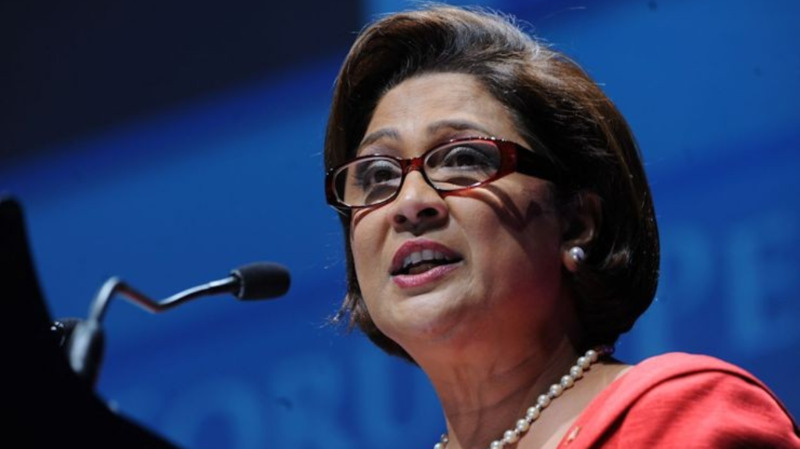 Opposition Leader Kamla Persad-Bissessar said Trinidad and Tobago is on the brink of a societal breakdown which challenges the nation's working population. 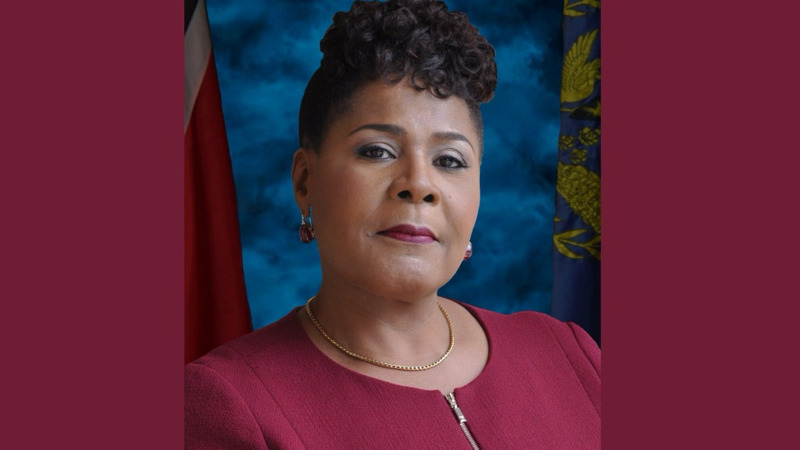 In her Labour Day statement on June 19, Persad-Bissessar said within the past couple years the government has inflicted brutal and harsh conditions on workers which has led to frustration and a rise in crime. 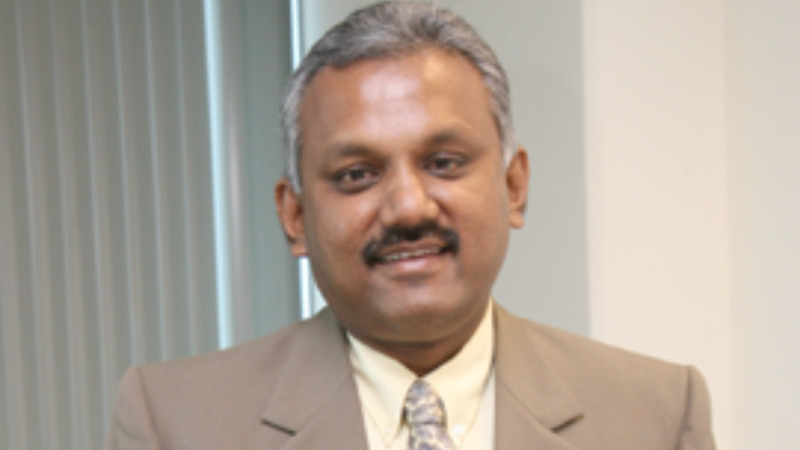 "Trinidad and Tobago is a nation hovering on the brink of a societal breakdown in the face of an unprecedented and alarming wave of crime and extreme violence that has members of the public living in a state of acute terror, as all appeals for assistance by the Government of the day fall on deaf, indifferent ears." 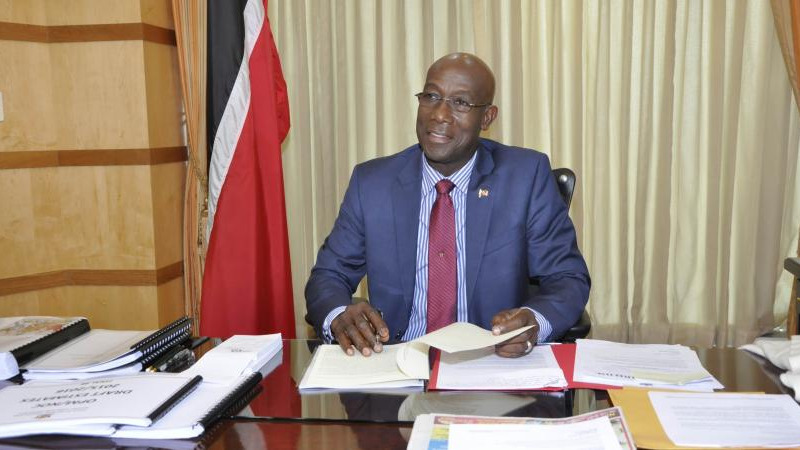 "In addition, over the past three years, the Rowley -ed government has inflicted unprecedented, brutal and harsh conditions on the working and middle classes of this country, manifested in joblessness, rising prices, deteriorating working and living conditions, unprecedented increases in the cost of living, imposition of an oppressive and repressive property tax regime and a worsening distribution of wealth and income aimed at actively creating a working poor class." "Such conditions, amid the aforementioned Governmental indifference to the people’s plight, has engendered an overwhelming sense of frustration and deep despair among the collective citizenry,"
"Today, we commemorate the anniversary of this very significant day in our nation’s history amid current times of considerable social and economic turmoil," she said. She urged citizens to follow the example led by the country's first labour leaders in pushing for human rights for all workers and referred to the Oil Field Riots of 1937 led by Uriah Butler and other labour rights pioneers. "This then is the endearing lesson from our nation’s pioneering labour greats—from Tubal Uriah “Buzz” Butler, Captain Andrew Arthur Cipriani, George Weekes, Albert Maria Gomes, Adrian Cola Rienzi, Elma Francois, and C.L.R James—to the later inheritors of the labour movement to those who preside over the mantle of its leadership today." "On this occasion of the 81st anniversary of the founding of the modern Trade Union Movement, the United National Congress (UNC) therefore recommits and rededicates itself to the promotion of sweeping and far-reaching fundamental Labour reform measures, inclusive of a comprehensive revision of the Industrial Relations Act, an overhauling of the archaic Retrenchment and Severance Benefits Act inclusive of the establishment of the Severance Fund Regime, a Basic Conditions of Work regime, as well as Sexual Harassment Legislation, among many others under the well-established ILO principle of Tripartism," she said. She urged trade unions to defend the safety of citizens and all workers in fighting against authoritarianism. "On behalf of the UNC, I wish the Labour movement a happy, meaningful and effective 2018 Labour Day, and call on the members and leaders of the collective Trade Unions to always commit to continuing in the tradition of its great forebearers. "I urge them to unite in defence of our citizens’ safety, security, freedom and the nation’s democracy and to eternally struggle with us the citizens against all tendencies of authoritarianism and indifference to the people’s plight, which are indeed the enduring hallmarks of the current PNM Administration."